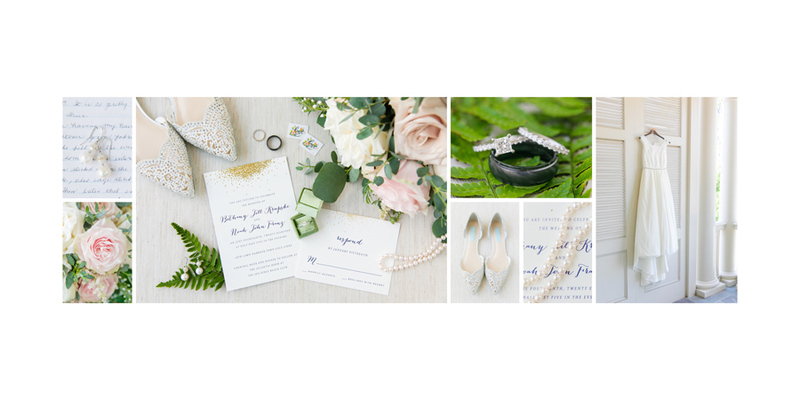 We've got SUCH a pretty album design to share with you today! 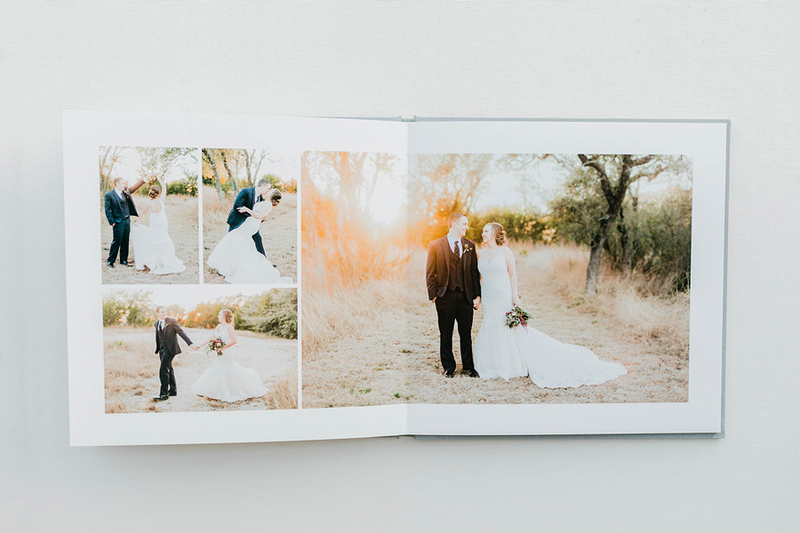 We're totally smitten with this album design that features Kortney Boyett's images of an amazing outdoor wedding. 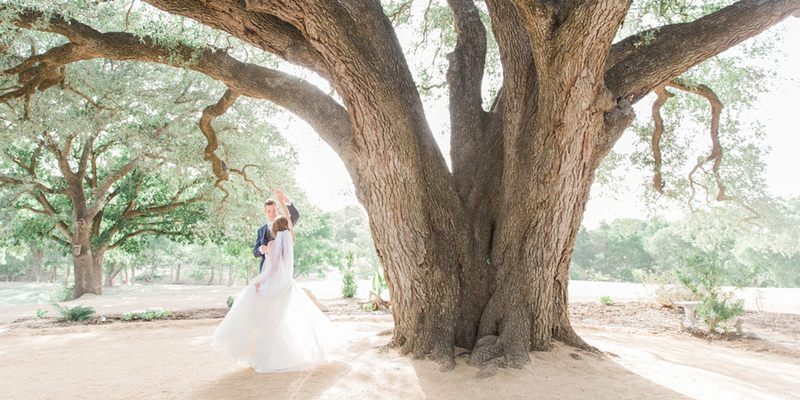 We especially love the huge Live Oak tree that was the centerpiece of the ceremony. 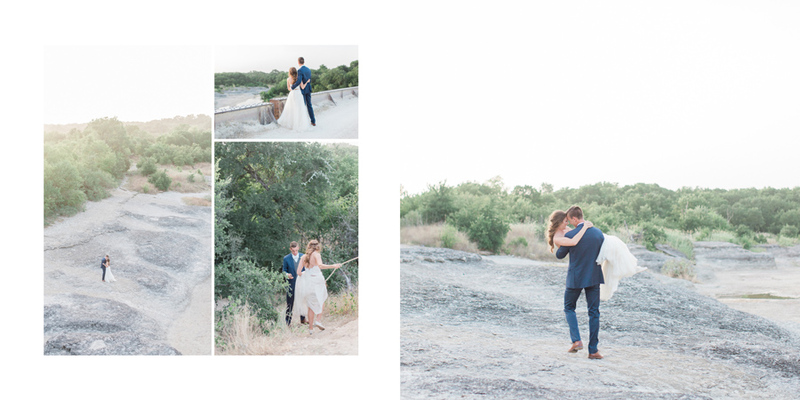 Kortney is a fine-art wedding photographer based in Texas, and she's so good at what she does! 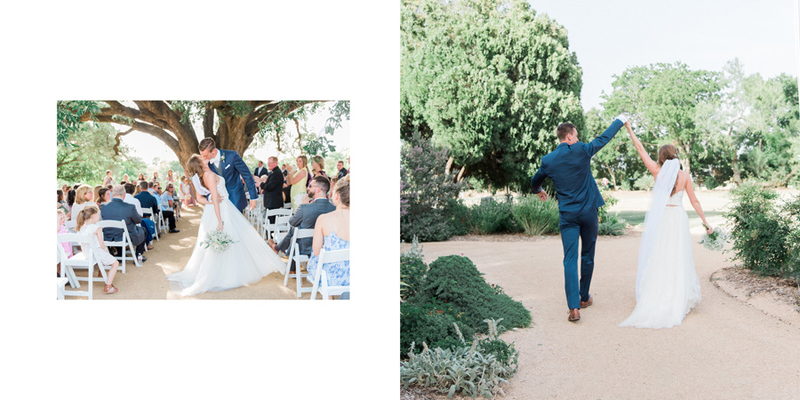 We love the way she captured the deep connection between the bride & groom and the emotional moments of the day, while still highlighting the natural beauty of the setting! Her images are a joy to work with, and we think this album design does them justice! Although it may not feel like it everywhere in the country, it is actually Spring out there! Luckily, this album design for Dana Cubbage makes us feel all of the light and vibrancy of this fresh season! 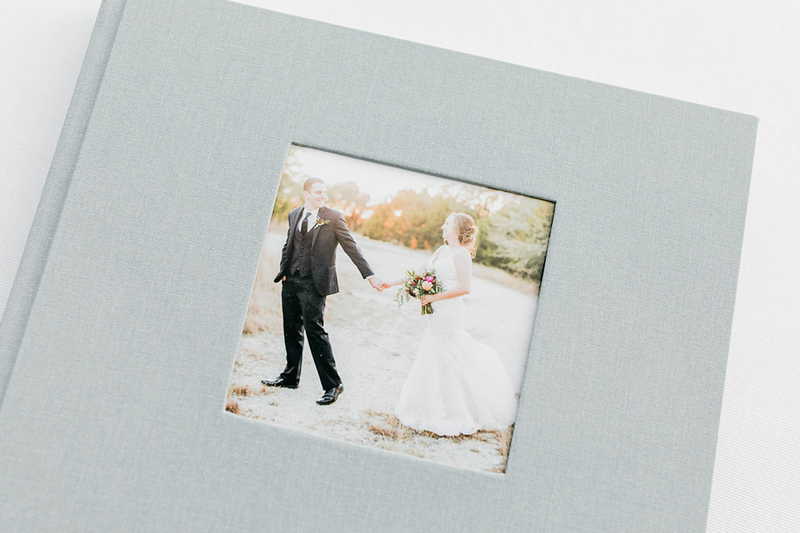 This album features a wedding on picturesque Hilton Head Island in South Carolina. Dana told us that the bride's grandmother made her wedding dress BY HAND and documented the process with a little notebook full of notes and sketches. 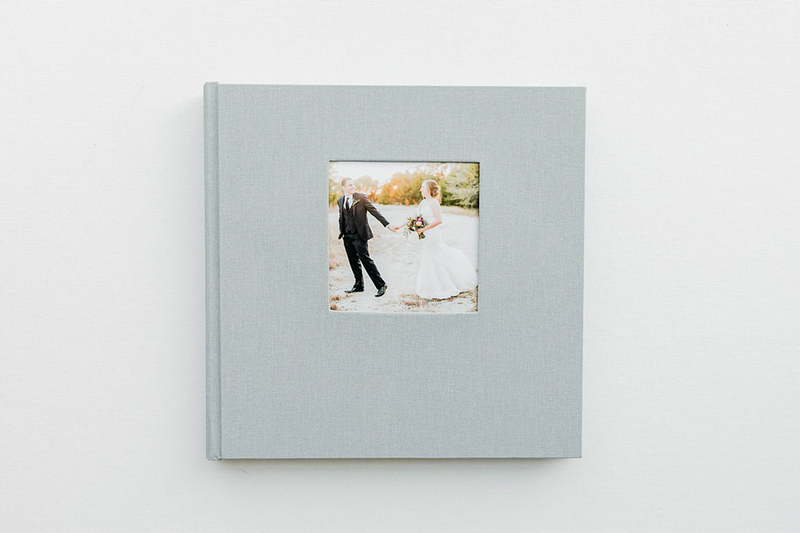 We're sure that notebook will be treasured right alongside the wedding album! 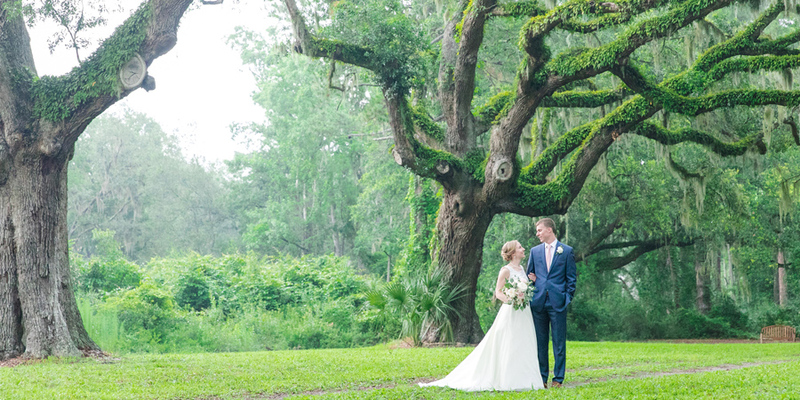 The overcast sky made it a cool and softly lit day, which Dana captured perfectly! 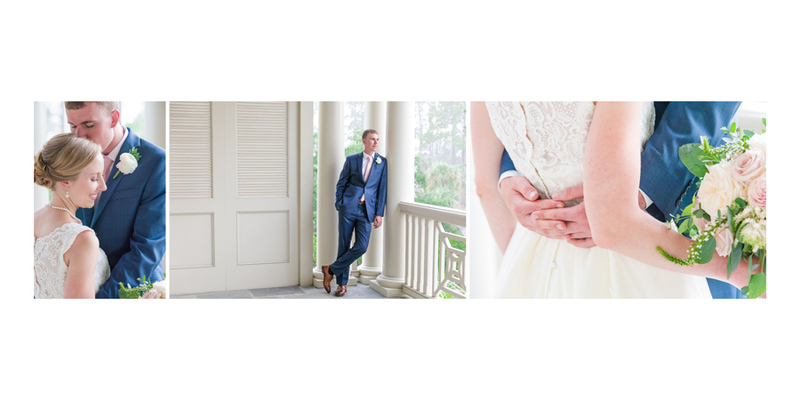 Dana is a talented wedding photographer based in Charleston. We love when she places a new order with us, because we know we'll be working with stunning images and a wonderful client! 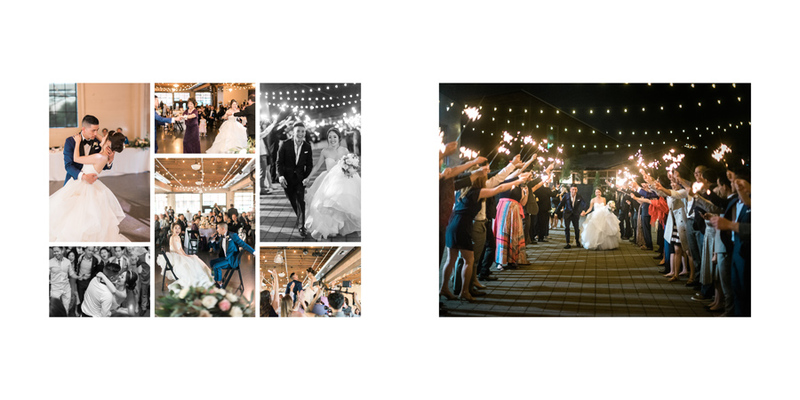 For this album, Dana requested our Culling Service so that she could send us more than 300 images and get our help narrowing them down to the best of the best. 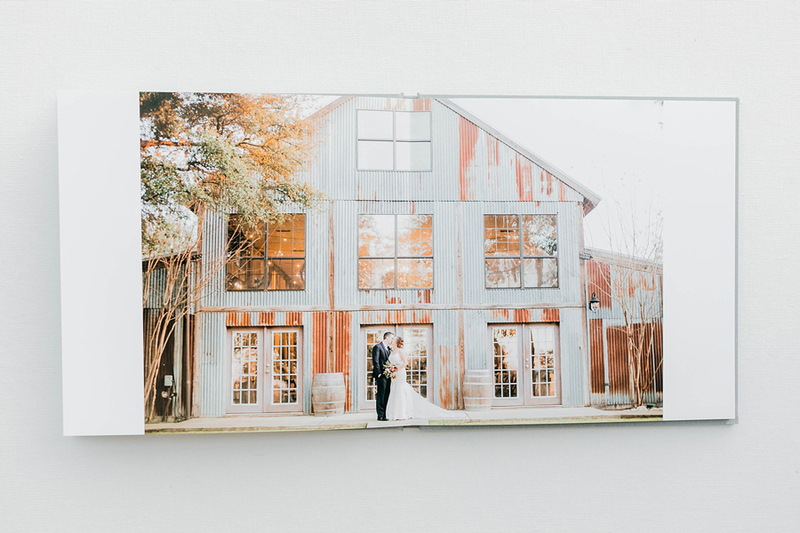 To see some other designs we've made for Dana, check out this Charming Charleston Plantation Wedding Album Design and this Gorgeous South Carolina Wedding Album Design. Hey guys! 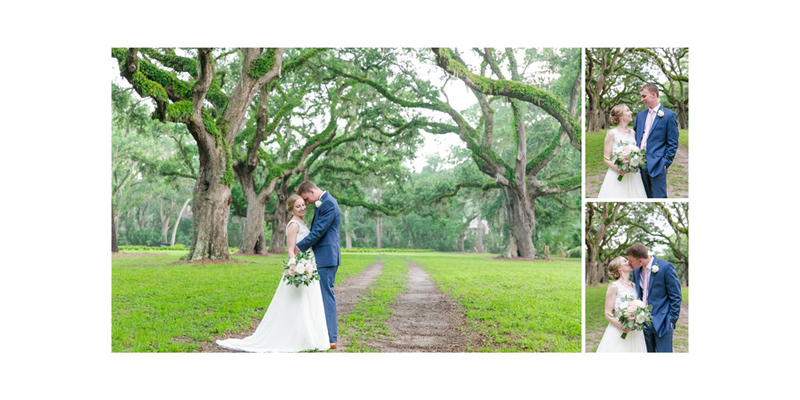 Align owner and pro photographer Melissa Jill here! 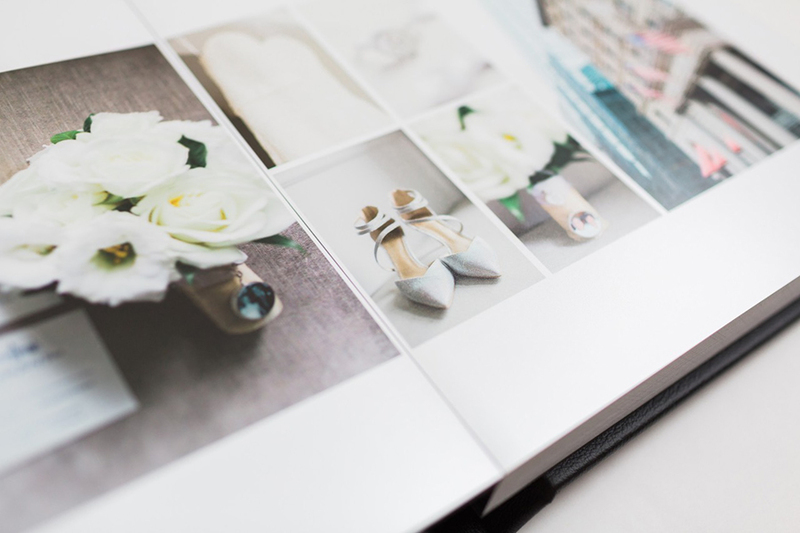 It's safe to say that a client's wedding album is likely the first experience they've had with album design. They are relying on us, their photographer, for guidance throughout the process. 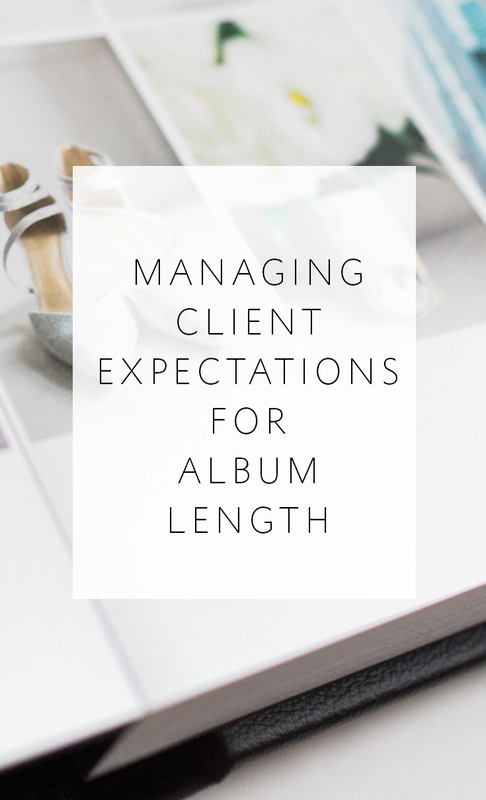 I've found that it's key to manage their expectations early on -- starting with the initial client meeting before they even book me -- so that the album process is smooth and enjoyable for everyone involved. There are many aspects in which to educate our client, but one that is key, is how many images they can expect to have in their album for the price they are paying. We as photographers are paying for an album based on the number of spreads or pages that are included. But the client is usually most concerned about the number of images and we need to make sure we are speaking their language but also covering our costs. This can be tricky! 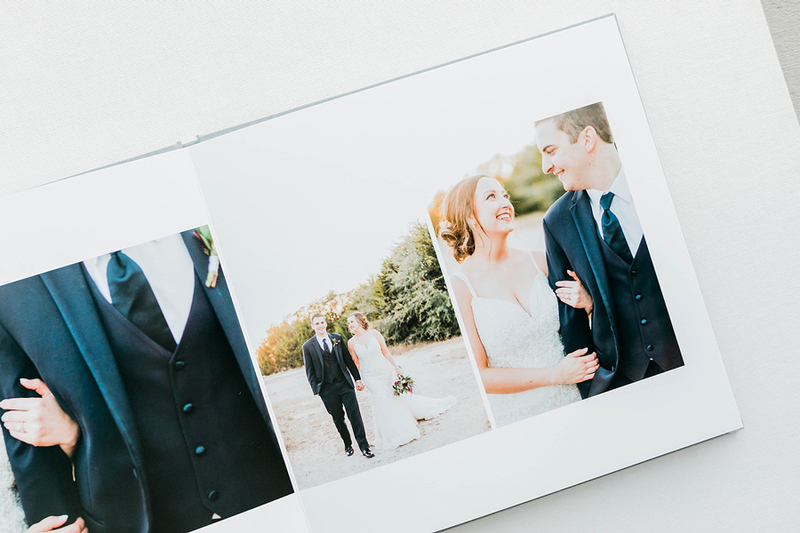 If we only talk about the number of spreads that are included in their album, the client will likely want to cram as many images as possible into the spreads allocated to them. And we all know -- this makes for a messy, cluttered, and less-than-ideal design. 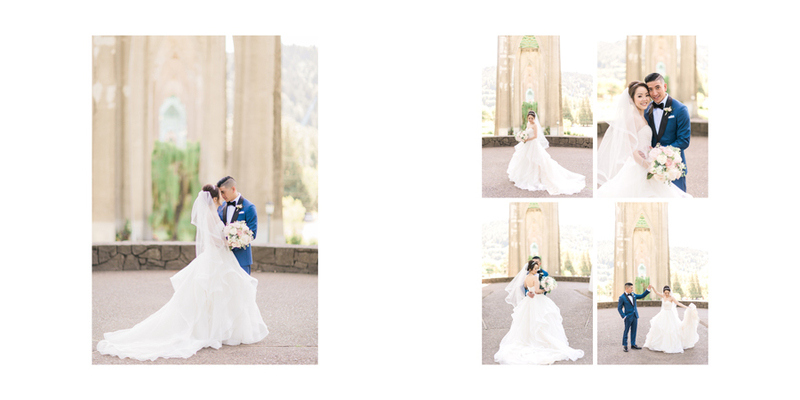 This is how I've solved this issue and how I have learned to successfully manage my clients' expectations: The album I include in all of my packages includes 17 spreads (34 pages). I inform clients of this up front in the initial client meeting and let them know that with our design style, the 17 spreads will contain approximately 75 images. By defining the length of the album by spreads with an approximate number of images attached to it, I'm not tied to cramming a set number of images into a design. 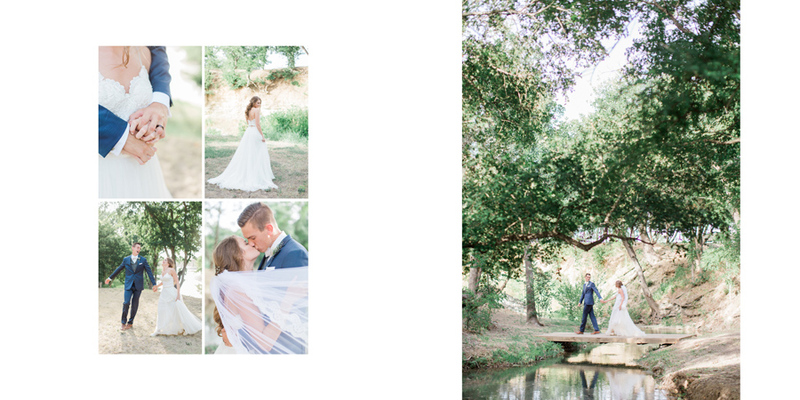 Our estimate of 75 images for 17 spreads is on the low end of the spectrum, so we generally end up with more than 75 images in the design and the client's expectations are exceeded. Regardless of which album design style you use, it is always wise to educate your clients up front on album length in a way they can easily understand (approximate number of images) while at the same time pricing your albums in a way that covers your costs (per spread). The wedding in today's featured album is SO. MUCH. FUN. And we think the album design does it justice! Monica with Jane & Co. 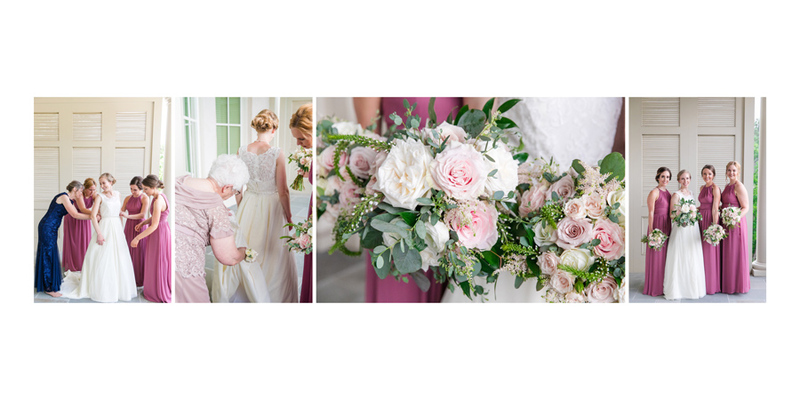 Photography did a stunning job of capturing this wedding, which was packed with delightful details! 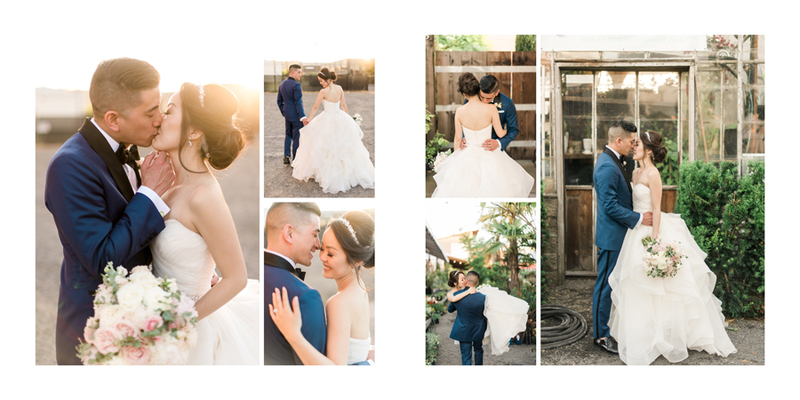 Monica told us, "I felt like Anri & Chris included every single Portland staple in their wedding day! 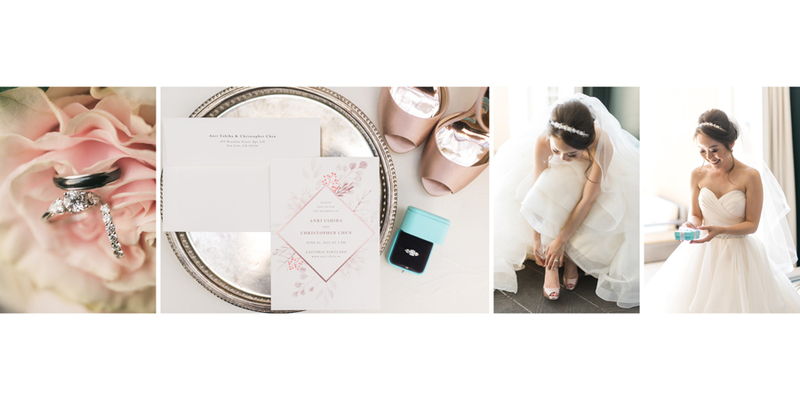 Your Perfect Bridesmaid in Portland, Oregon ran the whole day, and there wasn't a dull moment. They had the Portland Llamas, he played the ukulele during the ceremony, they had a doughnut wall with Blue Star Donuts, Salt & Straw ice cream ... It was by far the most entertaining wedding I've ever shot!" To see another design we've created for Monica, check out this Align Legacy Book Design that she uses as a sample album.